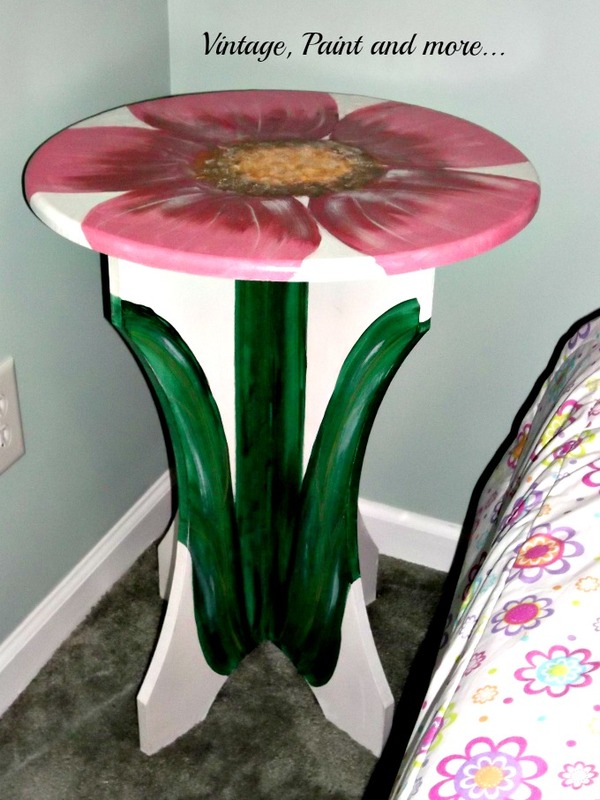 Sew Can Do: Share Your Summer Crafts: It's The Craftastic Monday Link Party! 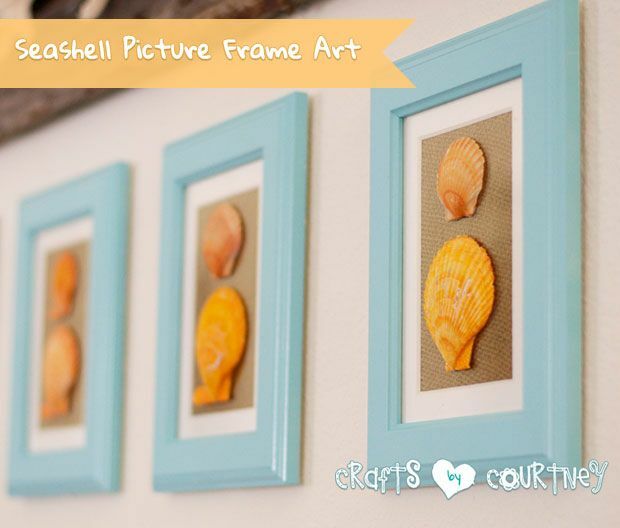 Share Your Summer Crafts: It's The Craftastic Monday Link Party! 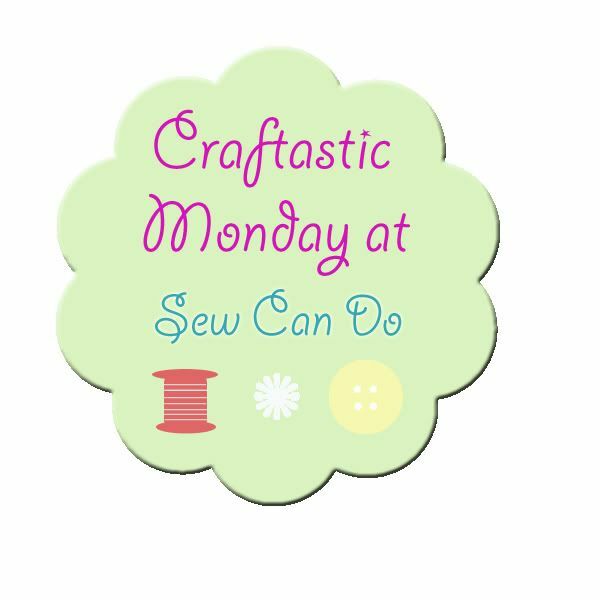 Welcome to another Craftastic Monday Link Party! I hope everyone had a great Father's Day with the Dads in their lives. My husband & Dad definitely earned their relax time this year! The first day of summer is just days away, so I'm hoping to enjoy some lazy days with the family and finally get back to some leisurely crafts. It's been a way-too-busy spring. I'd love to see what you've been working on, so come share it below. 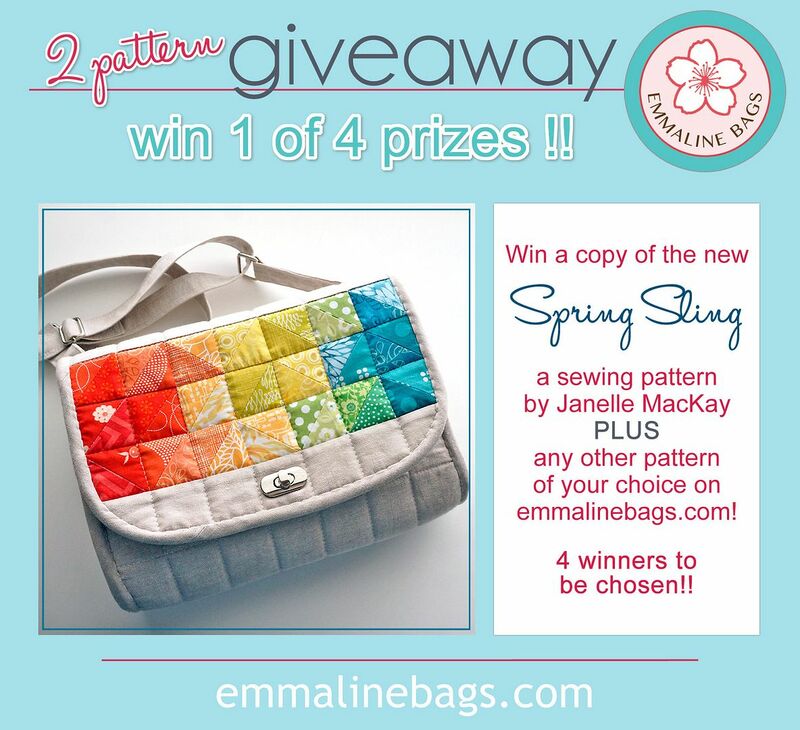 And check out my current giveaway for some great bag sewing patterns from Emmaline Bags. There will be 4 prize winners! Click HERE to enter. 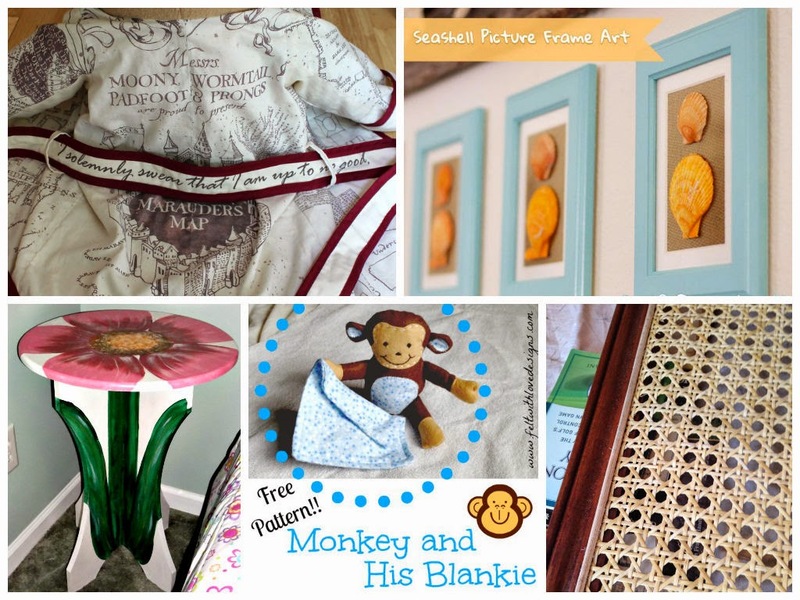 Bonus: Promote your blog/crafty shop for FREE! Super fun party :) Always glad to jump start my week here Cheryl! Thank you for hosting! And on Facebook too! Always love stopping by here! 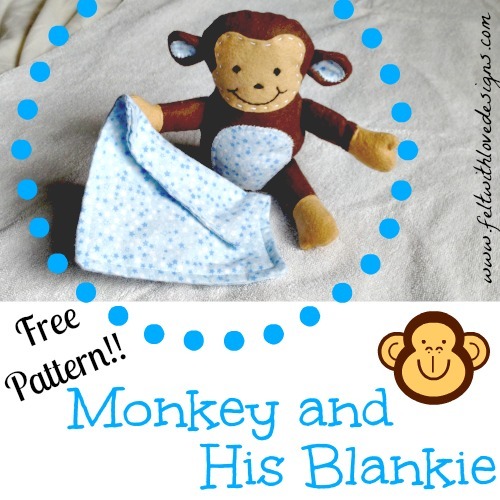 Thank you so much for featuring our stuffed monkey!!! WOO HOO!!! 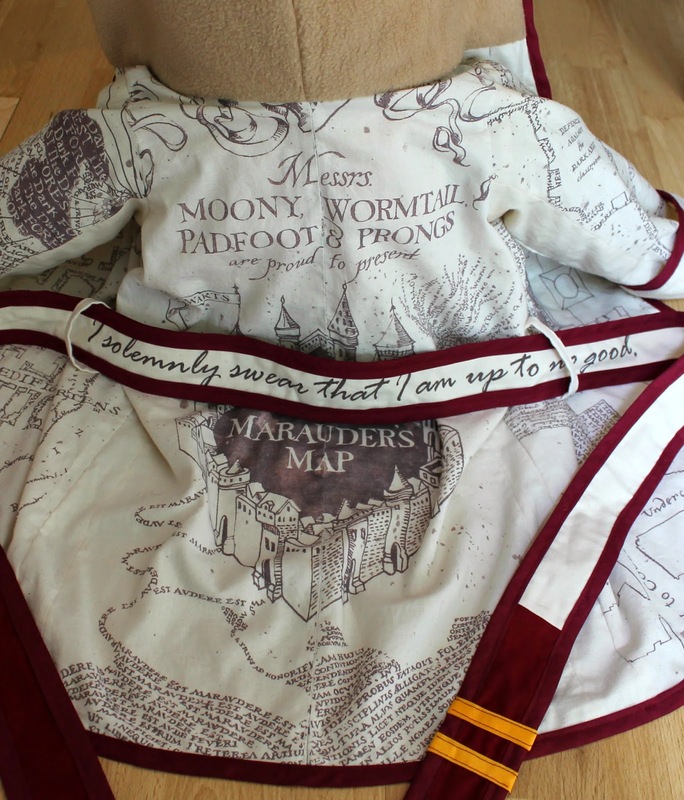 Thanks for featuring my Harry Potter Robe! And as always, thanks for hosting each week.